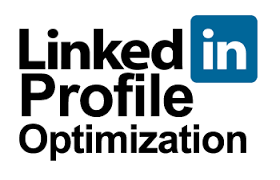 How To Optimize Your Personal Profile On LinkedIn? Your LinkedIn profile is akin to your online professional resume. And, even if you have a company or brand that you own on LinkedIn, it won’t do to neglect your personal profile on the platform. For, not only does your LinkedIn profile help you attract employers (as well as employees and team members alike), but it also influences the impression your potential customers and clients have of your brand. So, whether you are a job-seeker, a recruiter, a company owner, or an independent worker or consultant, it is a good idea to optimize your personal LinkedIn profile page. 1) Complete your LinkedIn profile. 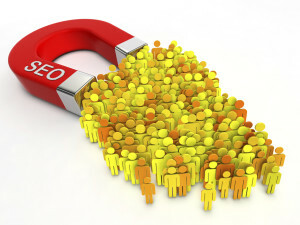 Ensure that all the sections of your LinkedIn profile are completed and have the relevant information. Don’t simply include the basic set up and leave your account’s profile page at that. Also make sure you include a profile picture. LinkedIn profile pages that have profile pictures are more likely to be found on this platform. 2) Include a background image on your LinkedIn profile that says something about you and what you offer. For example, making your own LinkedIn cover page / background image that includes snapshots of your portfolio or products and services is a good way to optimize your personal profile. 3) Customize your LinkedIn URL. Having just a profile number in your profile page’s URL link is hardly complimentary, so customize it to include your full name. Plus, since LinkedIn pages rank high on Google, searches for your full name are likely to find your LinkedIn profile page in the top results. 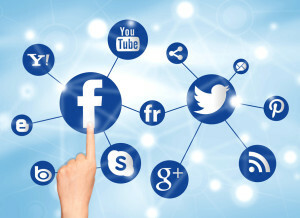 4) Share your LinkedIn profile’s URL address in all your other social media accounts. This will make your profile even more likely to be found on LinkedIn. 5) Link your personal LinkedIn account to your blog so that updates are shared regularly to your LinkedIn profile – thereby keeping your account activity regular. 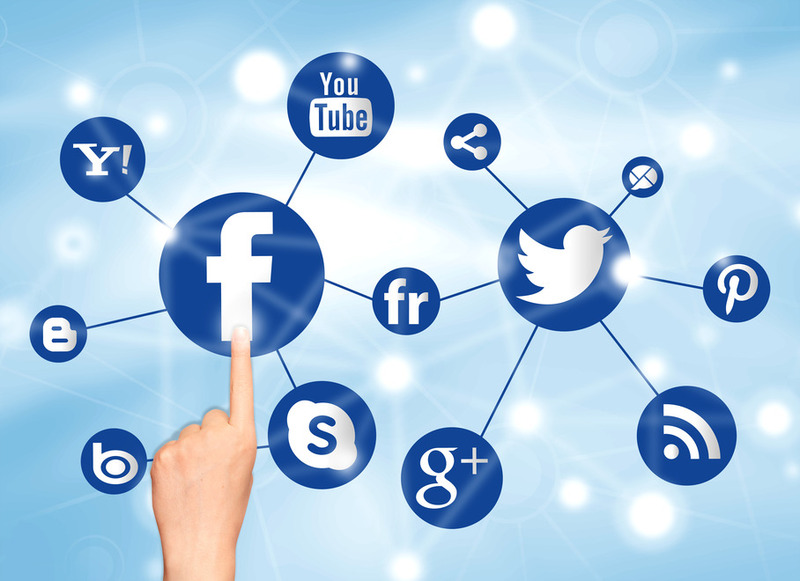 Thanks to Facebook’s adaptable features and settings for business, Facebook page owners can do a lot to promote their business page and brand right on Facebook. In fact, thanks to Facebook’s “Shop” section, small businesses can now set up an online store of their own right on their Facebook page. Before, the best one could do was add a “Shop Now” button on their Facebook page that linked users to the brand’s e-store on another website. But now, in addition to that button, Facebook page owners can create a shop section on their page too. 1) Go to your Facebook page. Click on the “Add a Section” link on your page and then click on the “+Add Shop Section” tab from the left sidebar [of tabs] on your Facebook page. Or else, if it’s available on your page, click directly on the “+Add Shop Section” tab from your list of tabs [on the left]. 2) You will need to agree to the Merchant Terms and Policies before you can continue. 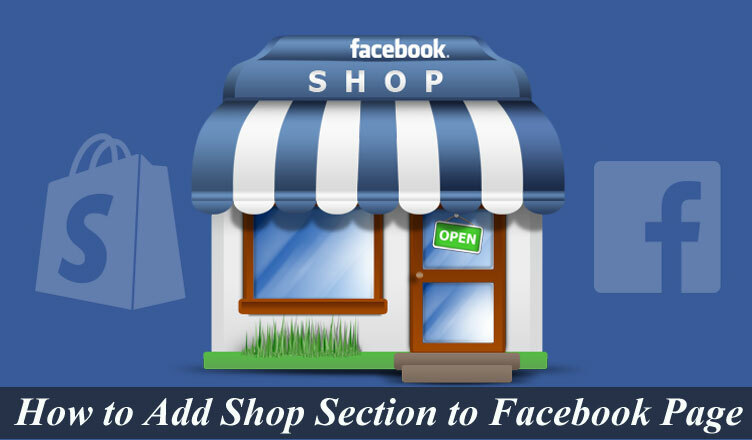 Read this section to understand what you can do with your Shop section on Facebook. 3) You will need to choose your unit of remuneration (i.e., US dollar, INR, British Pounds, etc.). This will be the unit the prices for your products will be showcased in. 4) Add your products. (This means adding photographic images of your products; not illustrations or stock images, but actual photographs of your products.) You have to add names to your products, as well as to your various product categories too (in case you have multiple kinds of products). It’s also a good idea to add descriptions of your categories and [each of your] products. The fact that, Twitter insists on your content being no longer than 140 characters can be a bane or a boon depending on what kind of content you’re trying to tweet. 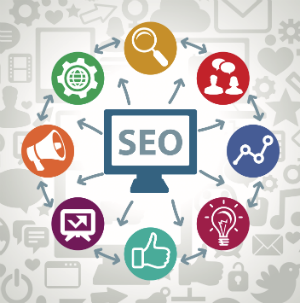 But it’s often a boon when you can just post really quick and short content sometimes – especially when other social media platforms often require a combo of hashtags, images, text, and even video content in order for the post to be optimized for social media searches. However, as with anything, there is a flip side to this advantage. For, while 140 characters are all that’s needed for a single Twitter post, good tweeting practices require that you tweet at least once a day (though tweeting every fifteen minutes or less would be even better use of Twitter). 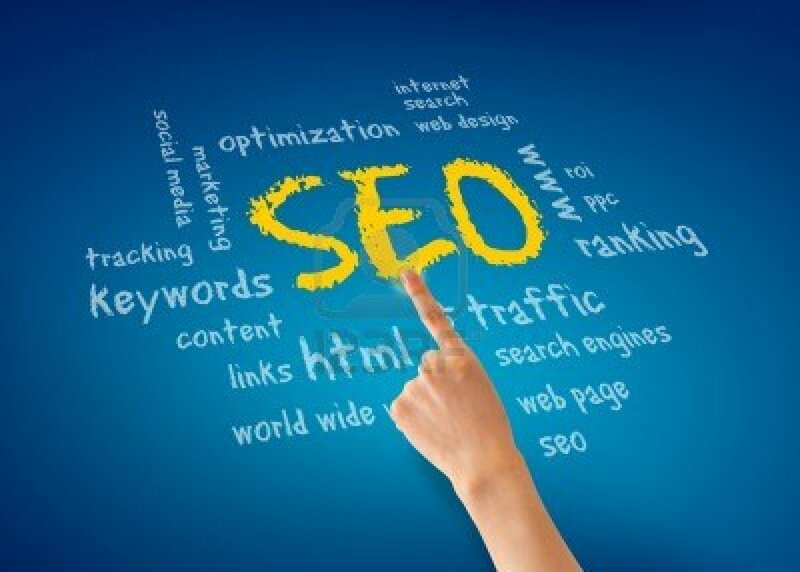 And finding content to tweet regularly can be annoying and time-consuming, if not downright difficult. Well, this is where DrumUp is a big help! 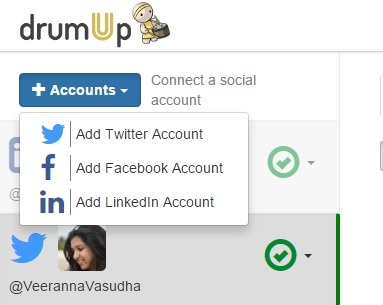 The DrumUp tool can help you find relevant and fresh content to tweet about right on your DrumUp dashboard. All you need to do is click on the Settings tab on your DrumUp dashboard and then add the keywords you want to find content for. You can also specify how many posts you want per day as well as include any negative keywords in the settings (i.e., keywords you don’t want your content based on). The settings of your DrumUp tool also include sections where you’ll need to specify your country, time zone, and how often you want top stories delivered to your registered email ID. Once you’ve established you’re settings, you’re all set: Now, under the “Content” tab on your dashboard, you’ll get recommended content (under the “Recommended” sub-tab) that you can schedule to tweet from your connected Twitter account. And voila, you’ll have steady, relevant content to tweet as regularly as you wish, with minimum search efforts on your part. Contact SEO Freelancer Mumbai For Twitter Marketing @+91-8451924760 or yogesh@seofreelancermumbai.in Now! 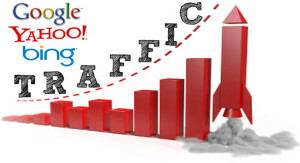 How SEO Impacts Buying Cycle? 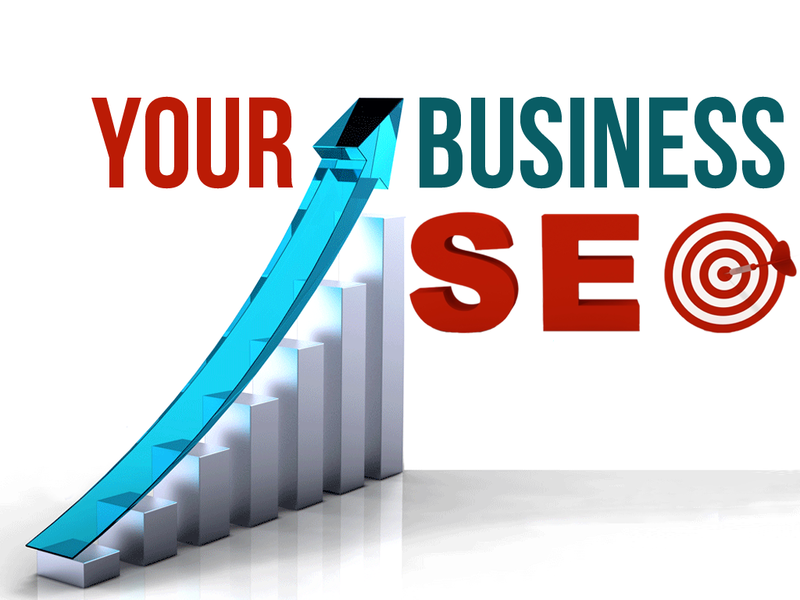 SEO (Search Engine Optimization) is essential for digital marketing, and it is practically a lifeline for online sales and ecommerce. 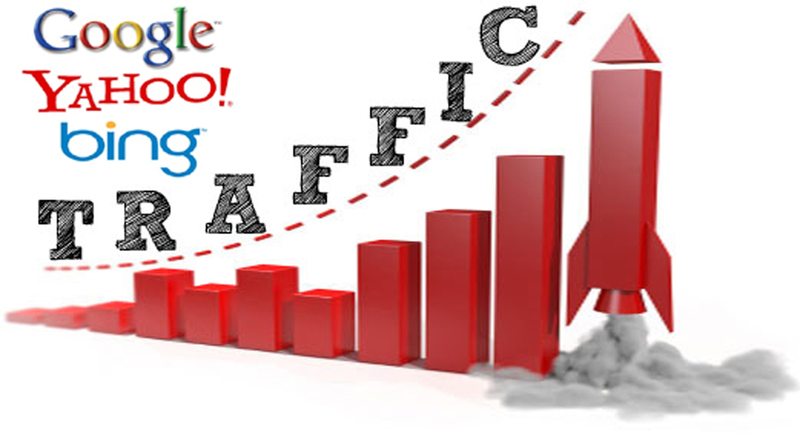 But an indirect fact is that good SEO is actually beneficial for offline sales as well.